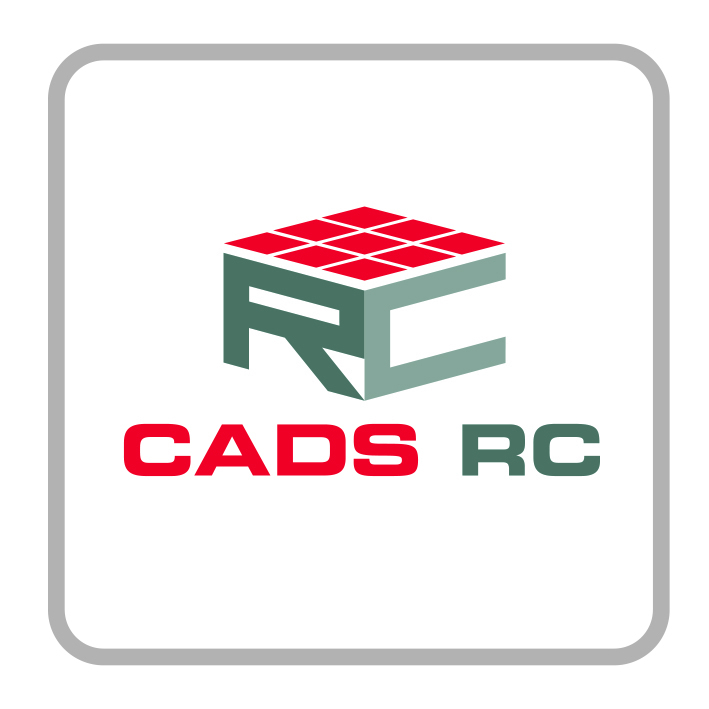 Since the introduction of RebarCAD to North America CADS has established an enviable reputation for providing expertise as well as fast, accurate software for rebar detailers. Running in AutoCAD, RebarCAD has been the market leading rebar detailing software in the USA for over 15 years. 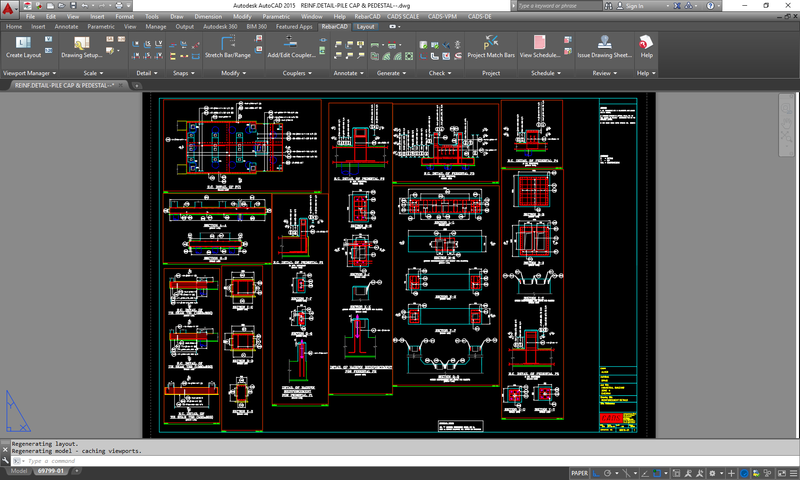 RebarCAD’s success is due to its advanced detailing features and technical excellence, which include integration with major fabrication production software. 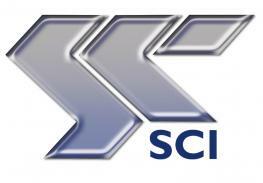 Working closely with production software providers, bodies such as CRSI and customers themselves has also enabled us to ensure our software meets the latest (bend type) requirements. 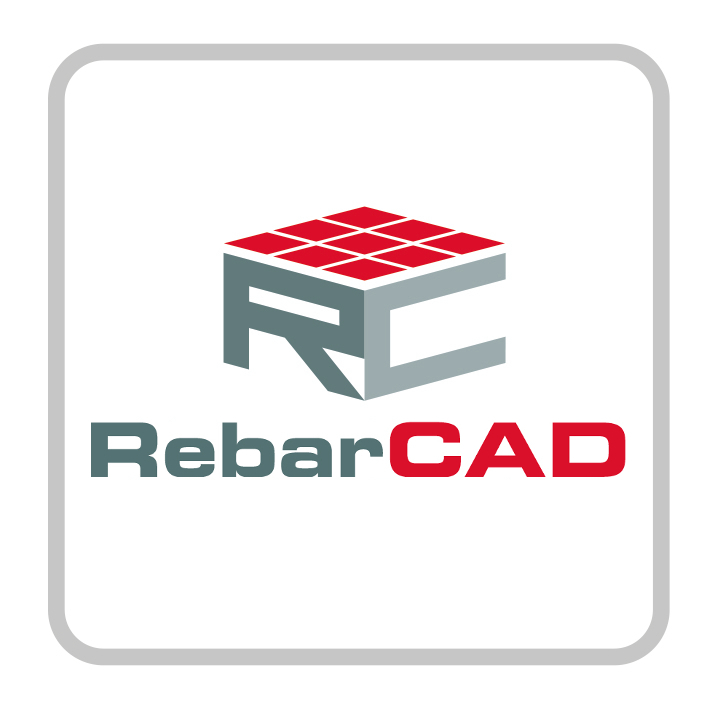 RebarCAD can detail any RC structure and has been successfully used on all sorts of building, transportation, water, process and power projects including precast concrete elements. 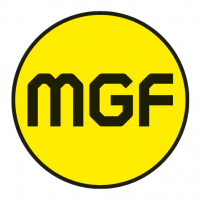 To find out more visit our North America website.